Newcastle has been a strong musical breeding ground for some of Australia’s most successful recording artists. Lizotte’s has been at the forefront of supporting known and unknown Australian talent for more than a decade. 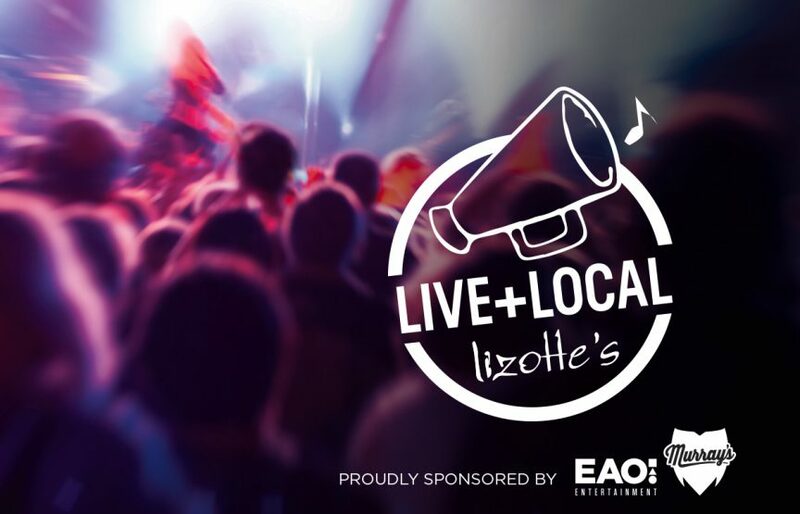 Lizotte’s Live N’ Local runs nearly every Wednesday night and is in partnership with EAO Entertainment and Murray’s Brewery. It offers local artists an excellent platform to showcase their talent and their original material to an audience. EAO Entertainment loves Live N’ Local music and we are very proud to be part of showcasing local musicians and supporting the industry. Phone Lizotte’s Newcastle on (02) 4956 2066 to book your table. Entry is $10 per person paid cash at the door on the night.